My bike has rattling sound. 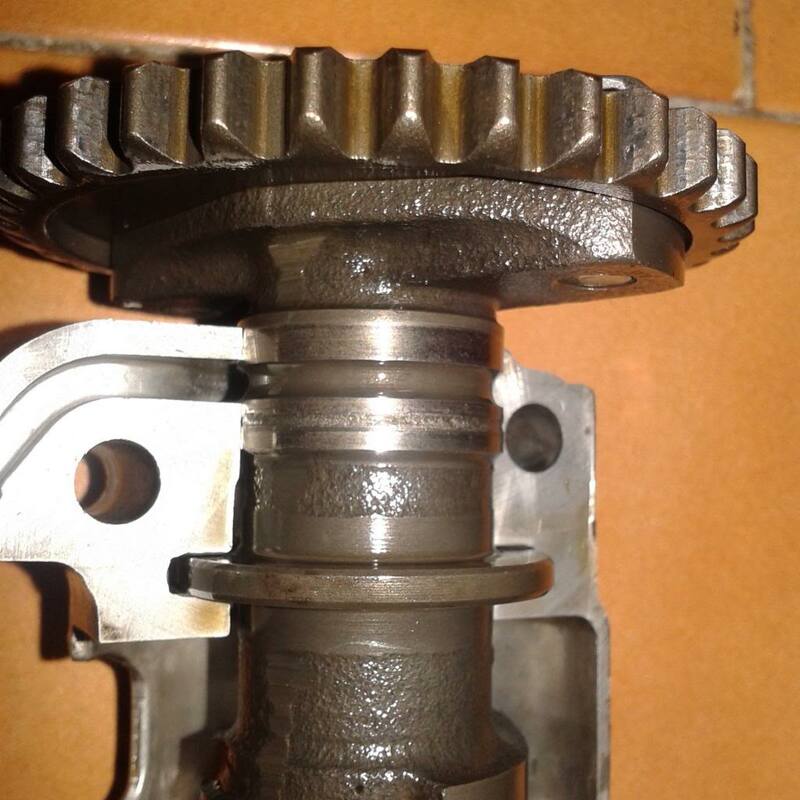 i opened overhead and found scratch on the head bearing and camshaft contact. Picture as shown..not sure if this cause the sound..still need to check on the conrod bearing. 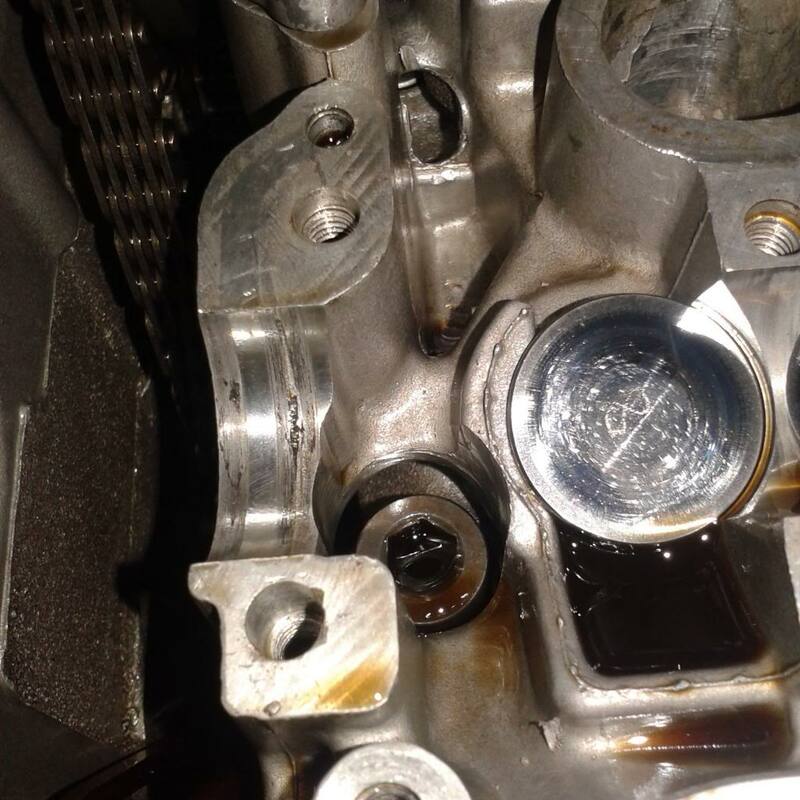 Couldn't answer you on the head bearing, sorry, but the stock CCT can cause cam chain rattle, common problem with f2's and can be fixed with an aftermarket A.P.E manual cam chain tensioner. Also clutch baskets can get a bit noisy with age. still i need to go on the tappet as havent got time to open it..will update soon..
How to check the CCT..i rotate the screw results the tensioner to pull. is it ok? The exhaust seems to have a lot of backfiring before the rattle sound come out. from high RPM to low it will backfire. The stock auto tensioner uses oil pressure to adjust, sounds like you already have a manual one.